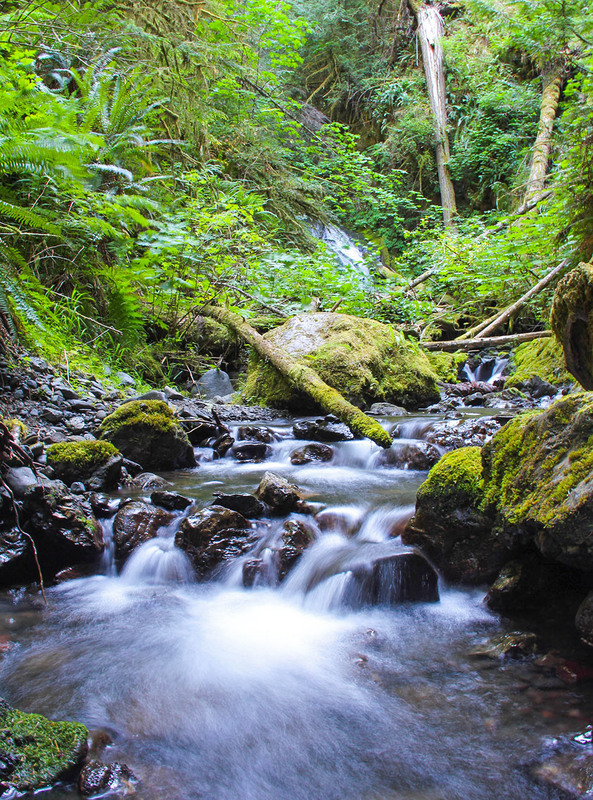 The multitude of ecosystems in Olympic National Park allows you to be in a tidal pool of marine life followed by a high mountain peak covered in snow and then in a temperate rainforest all within a few hours. The saturation of color and beauty in this little stretch of northwest Washington makes me imagine what this part of the country was like before the highways and Wal-Marts. We can be grateful for Parks preserving this amazing place along with so many others for us and future generations to enjoy and remember how precious and fragile the world really is. 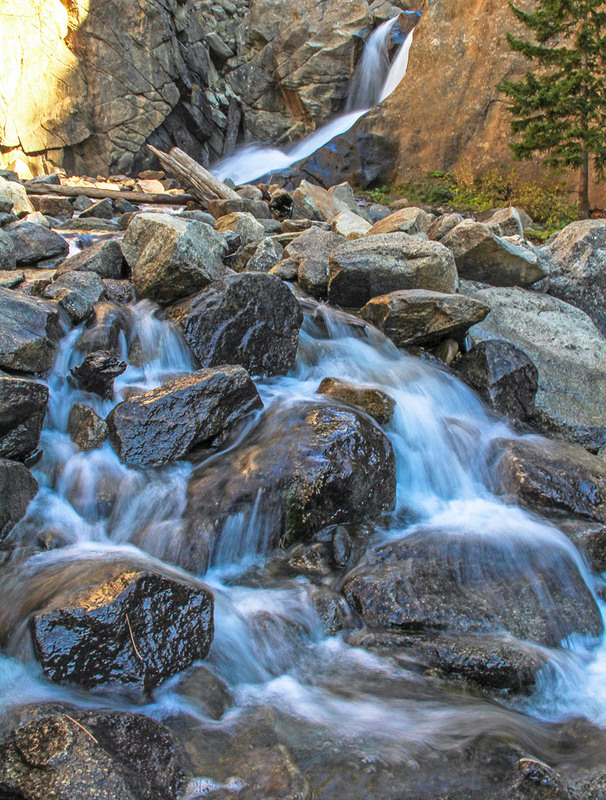 This beautiful scene is along the trail to Marymere Falls and I had to do some rock hopping to get here. It’s really a privilege to be able to immerse myself in something so beautiful and really feel a part of it.